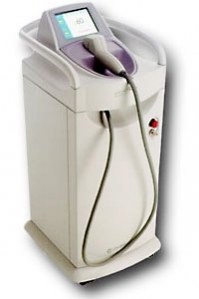 This laser has FDA certificate for achievement of permanent reduction of unwanted hair. Conditions of successful epilation include dark-haired skin not plucked during 2 months before procedure. It is always necessary to reckon with three procedures at least.